There is a special energy when deeply moving music is performed by young people, who demonstrate a maturity that belies their age. Johannes Brahms’ Cello Sonata in E minor, performed by cellist Stéphane Tétreault and pianist Marie-Ève Scarfone on the Analekta label is such an experience. From the moment of the opening phrase, the listener is drawn into the dialogue between the cello and the piano. Written when Brahms was barely 30, the sonata was originally called Sonata for Piano and Cello, with Brahms—a virtuoso pianist—giving his instrument equal importance. A graduate of the Manhattan School of Music and Université de Montréal, Marie Ève Scarfone has established an international career and is a highly sought-after musical collaborator. 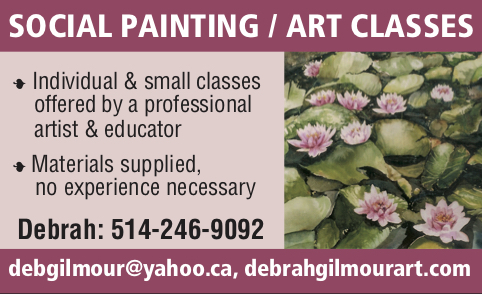 Winner of several prizes, including the Marilyn Horne Foundation Song Competition, she is rehearsal pianist for the Montreal Symphony Orchestra and the Opéra de Montréal, and choirmaster at McGill. The CD, reflecting the music of three Viennese masters also features Schubert’s Sonata in A Minor, originally written for the six-stringed, bowed arpeggione, an instrument rarely used today resembling a viola da gamba, as well as Haydn’s Divertimento in D Major, also written for a rare instrument of the cello family. 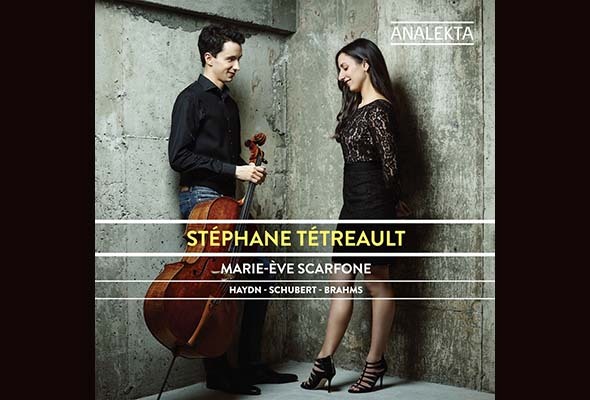 Be the first to comment on "CD review: Stéphane Tétreault, Marie-Ève Scarfone"